Try to get inside ! 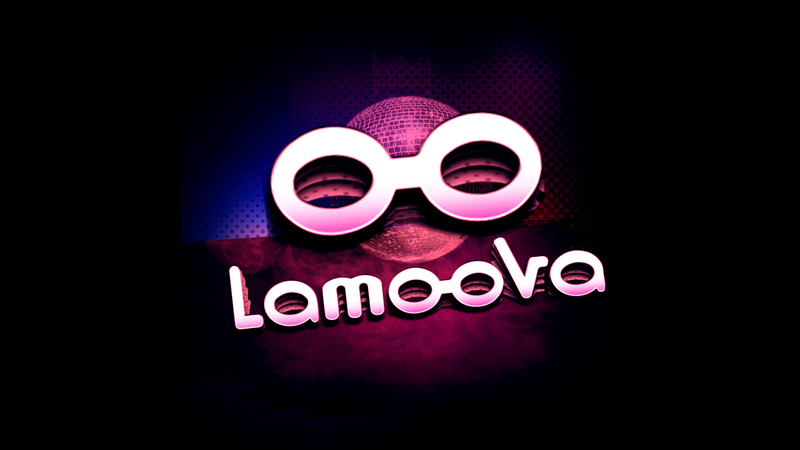 I’am proud to be the very first on Lamoova, So let’s go guys, love you. Voilà c’est fait j’ai donné, la balle est vous (Didier et Alexandre), Big up man. We want to know from our community the craziest and most ridiculous reasons and stories for being denied club entry. The funniest, most entertaining anecdotes with the highest votes will be adapted into an animated series episode.